The Wokingham Walk is just around the corner and on the 13th May, I’ll be taking part! This is the third year the event has taken place, in which people come together and complete a sponsored walk for a chosen charity. This year, all profits from the event will go to the Ollie Young Foundation - who happen to be Digity’s Charity of the Year! The event is a scenic trip beginning and ending in Howard Palmer Gardens in the centre of Wokingham. If you take part, you can choose to complete either a 5, 10 or 15 mile route, meaning there’s a way for everyone to take part. The walk takes you on a scenic tour around Wokingham, Crowthorne, Eversley and Finchampstead. 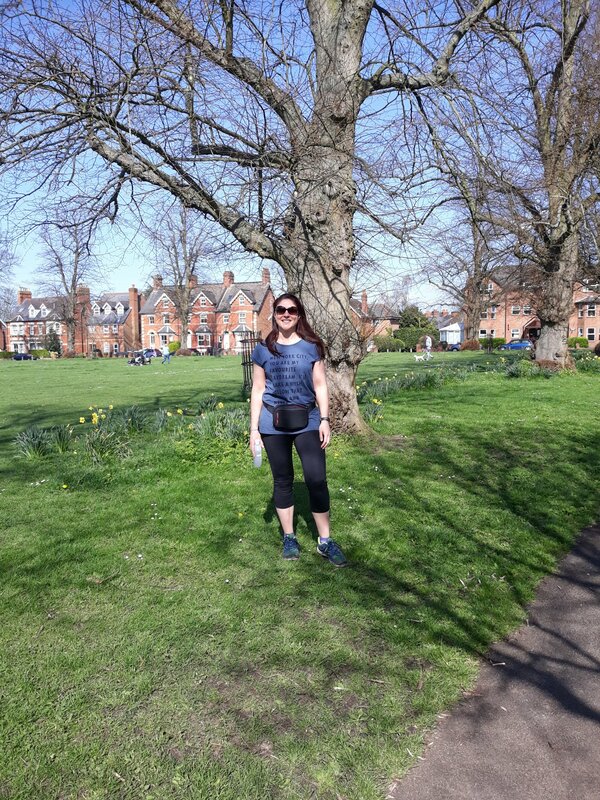 I will be walking the 15 mile route and have wholeheartedly enjoyed the training walks in the run up to the event, gruelling pub lunches included!